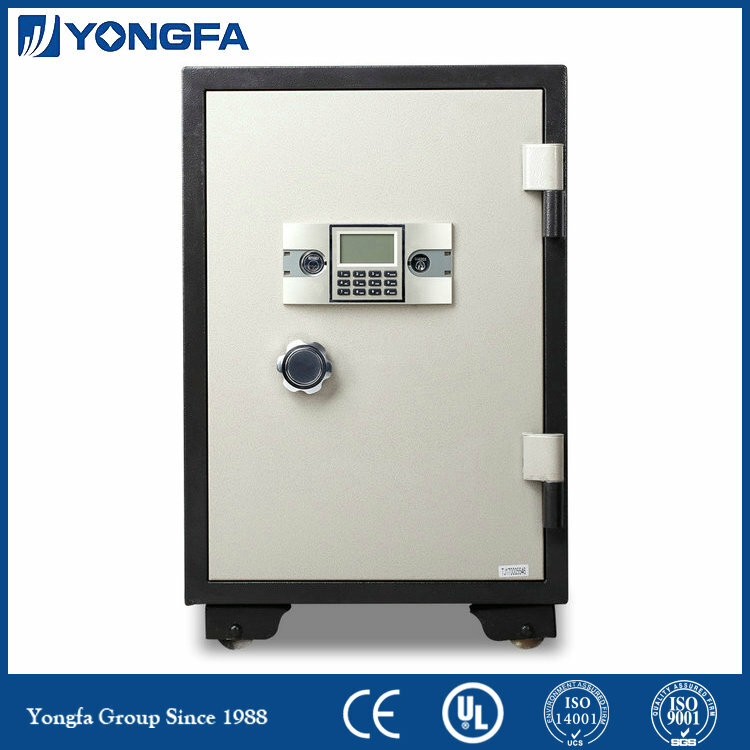 A Digital heavy duty vault which can withstand fire temperatures up to 1700°F (please also mention temp. in degree Celsius ). 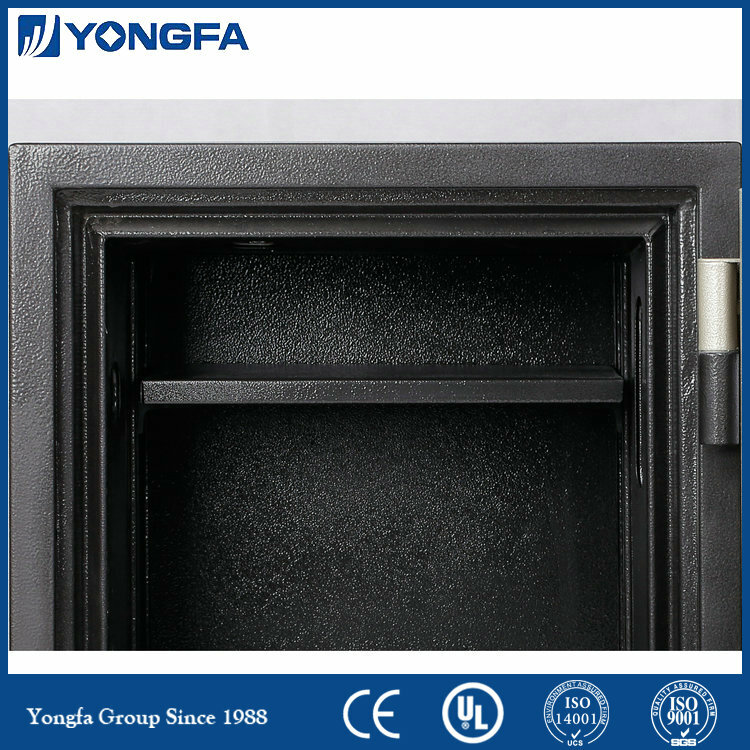 YB700E is a kind of seamless molding case using a special fireproof material stuffing. It has a heavy duty vault style door, hinges and strong locking door-bolts. 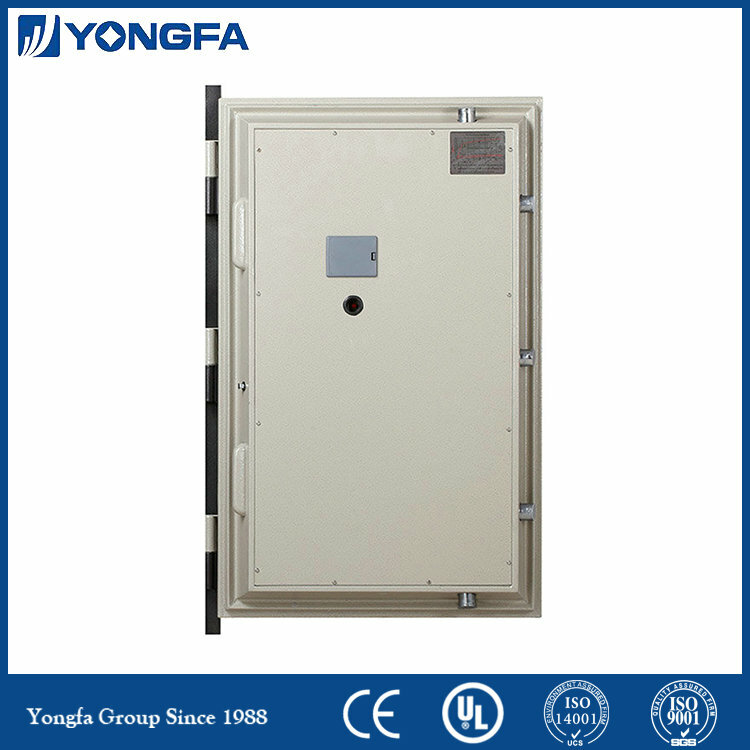 It`s anti-drilling, anti-burglar and anti-force, and it can withstand fire temperatures up to 1700°F (please also mention temperature in degree Celsius) for more than one hour. 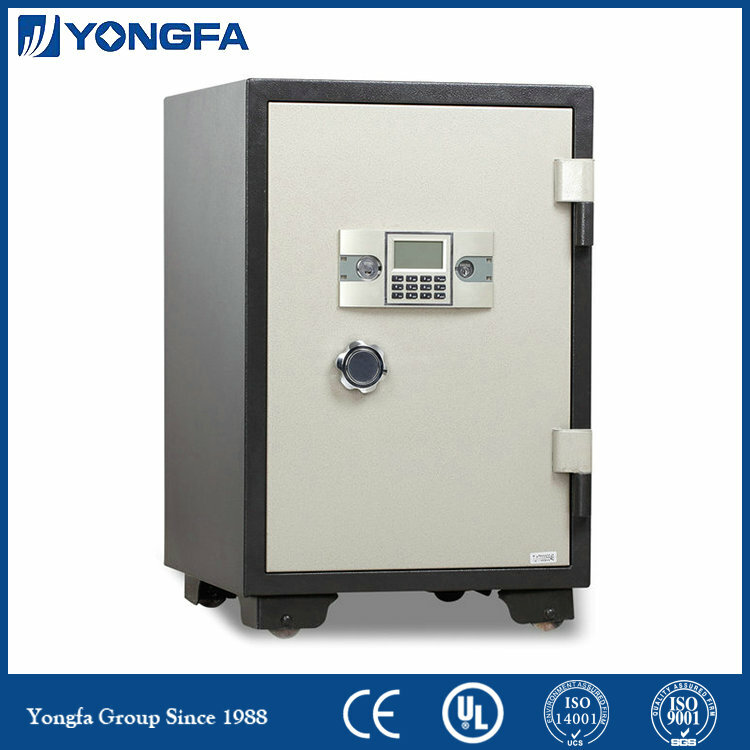 Looking for ideal Digital Fire Proof Safe Manufacturer & supplier ? We have a wide selection at great prices to help you get creative. 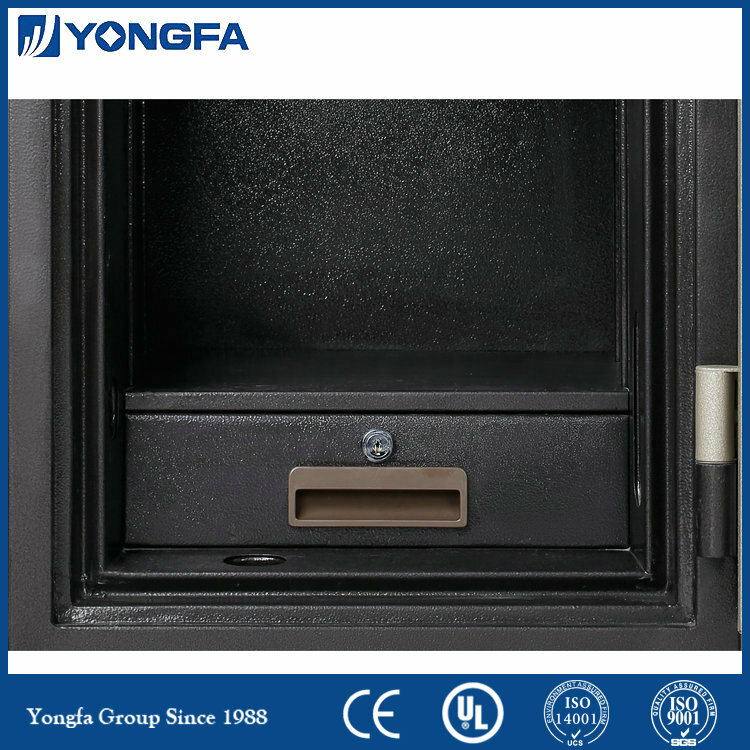 All the Digital Fireproof Safe are quality guaranteed. 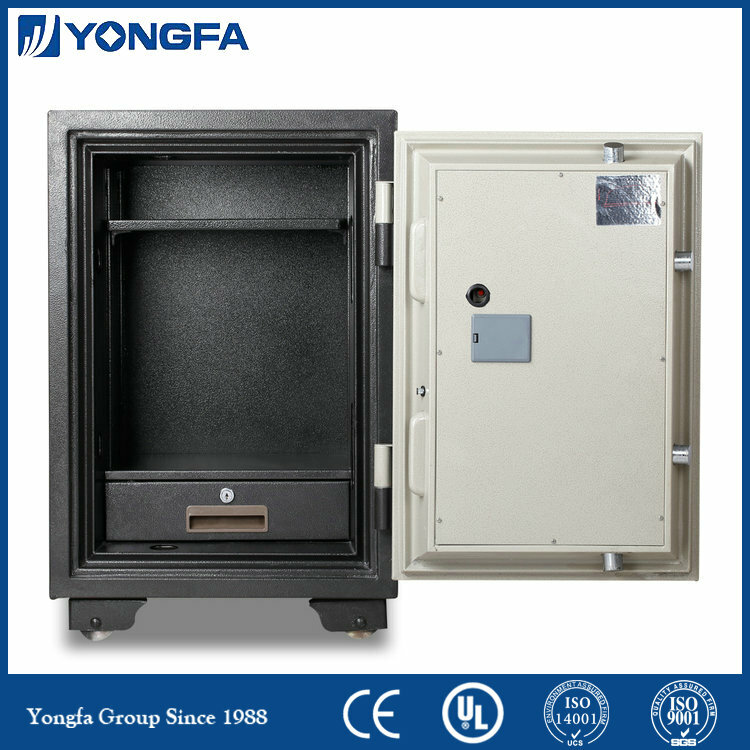 We are China Origin Factory of Fire Resistant Electronic Safe. If you have any question, please feel free to contact us.